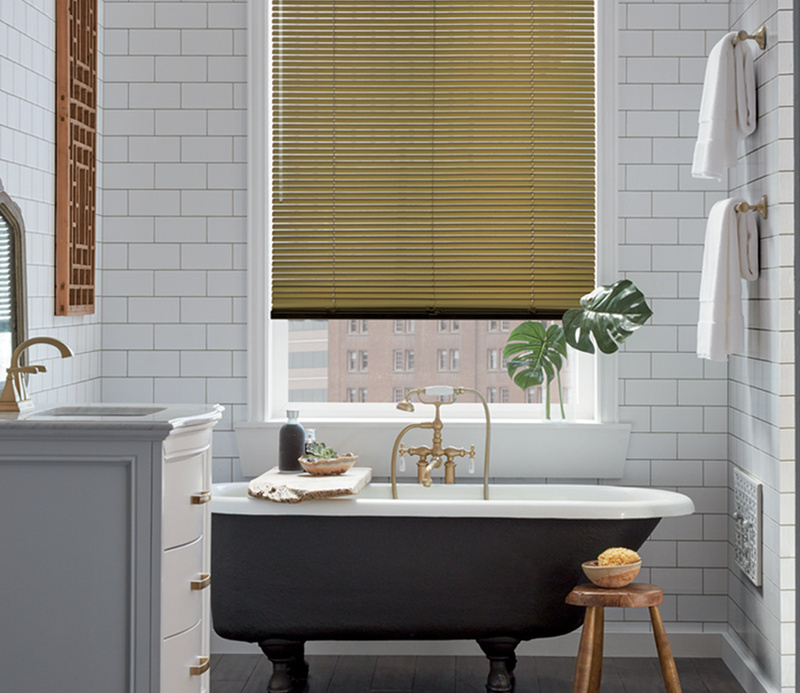 With contemporary style, our Modern Precious Metals aluminum blinds collection will bring modern design to your windows. 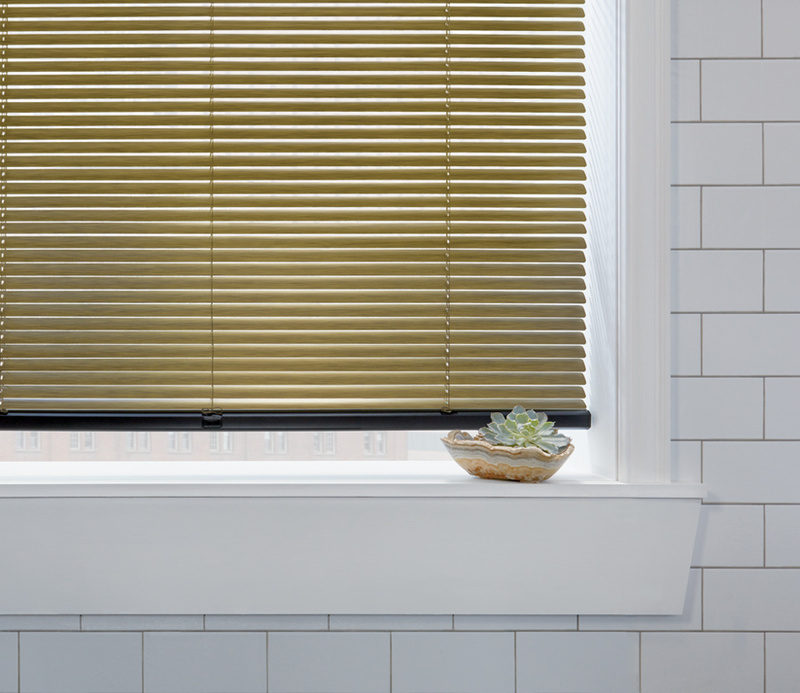 Featuring bounce back technology, these aluminum blinds were created to stand up to the normal wear and tear found in homes with children and pets. 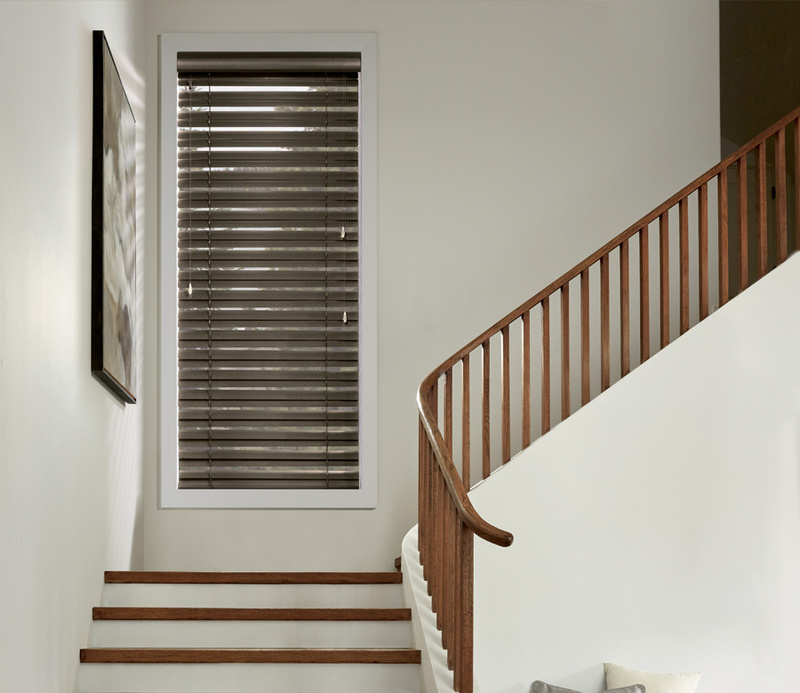 Adding beautiful styling to your home, these metal blinds offer a range of finishes and a large selection of colors. 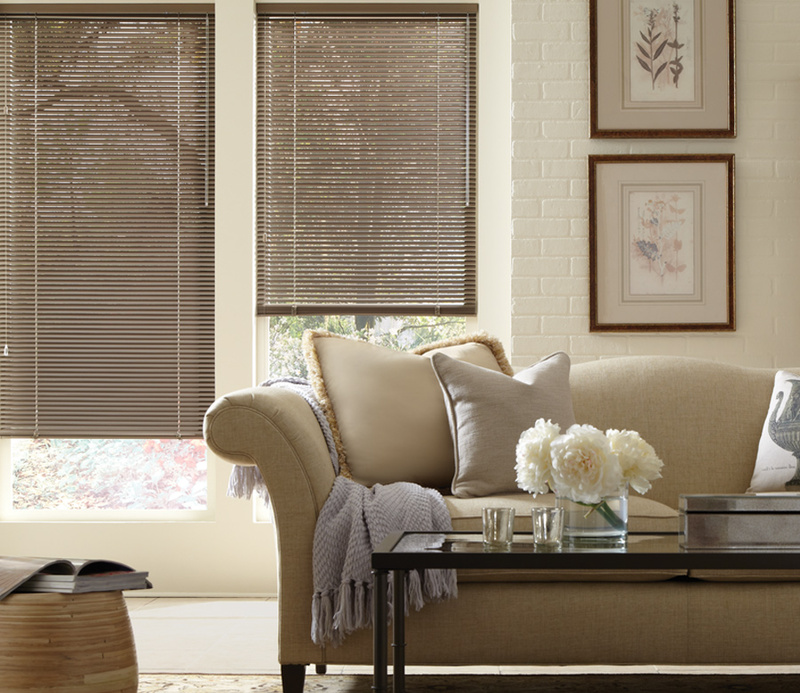 Enjoy benefits, such as motorization and reduced light gaps with the de-Light™ feature that hides cord holes.